Scripture says Christians do not mourn like those who have no hope, and that is certainly the case for Burgess and her family. While they are separated from little Bronner for now, Burgess knows that won’t always be the case. She points out with incredible hope that no matter what horror or loss we face, if Christ is our Savior, we are assured He will redeem everything in time, whether in this life or the next. 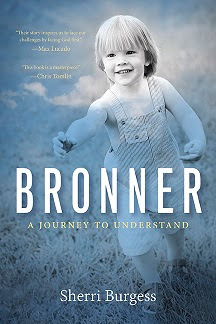 Regardless of what hardship readers have experienced, Bronner will be a call to action, beckoning them to know God like never before. Burgess’s personal hope is that Bronner will help others understand God doesn’t do anything to hurt them, but He allows suffering to occur in life to form them into the people He meant for them to be: people who love and trust Him with a devotion that can withstand any trial. Learn more about more about Bronner and Sherri Burgess at www.NewHopePublishers.com. 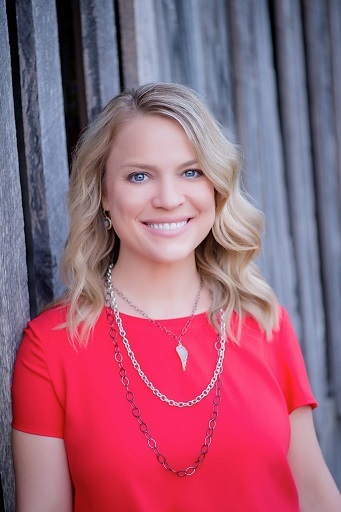 Sherri Burgess is the wife of nationally syndicated radio host Rick Burgess of “The Rick and Bubba Show.” They are both sought-after ministry speakers and marriage conference hosts. A former news anchor turned author, Burgess is also mother to two teenage sons at home and two adult children. She currently serves on the school board where her sons attend, leads a girls’ Bible study, and volunteers with various organizations. Her heart is deeply committed to living out God’s will for her life and helping others do the same. While her family may enjoy football, she enjoys her family. She also enjoys gardening and going on short-term missions trips. Her prayer is that the loss of her youngest son, Bronner, will continue to produce fruit for God for many years to come. The Burgess family calls Birmingham, AL, home. Learn more about Burgess at burgessministries.com, and follow her on Facebook (SherriBurgessAuthor) and Twitter (SherriBBurgess).